Jesus has risen! He has risen indeed! 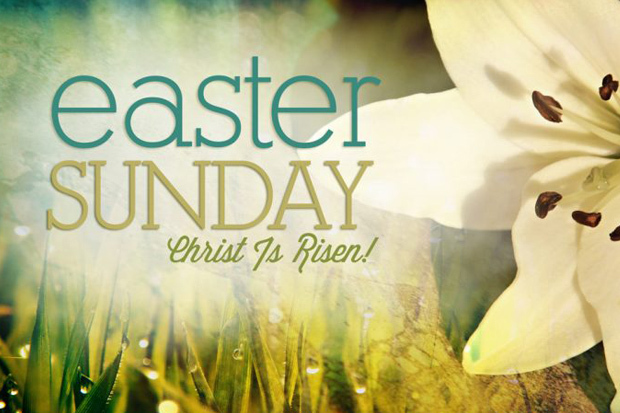 We celebrate Easter in remembrance of the love and sacrifice of our Lord Jesus Christ on the cross. He has defeated death and resurrected on the third day that we may have eternal life in Heaven!